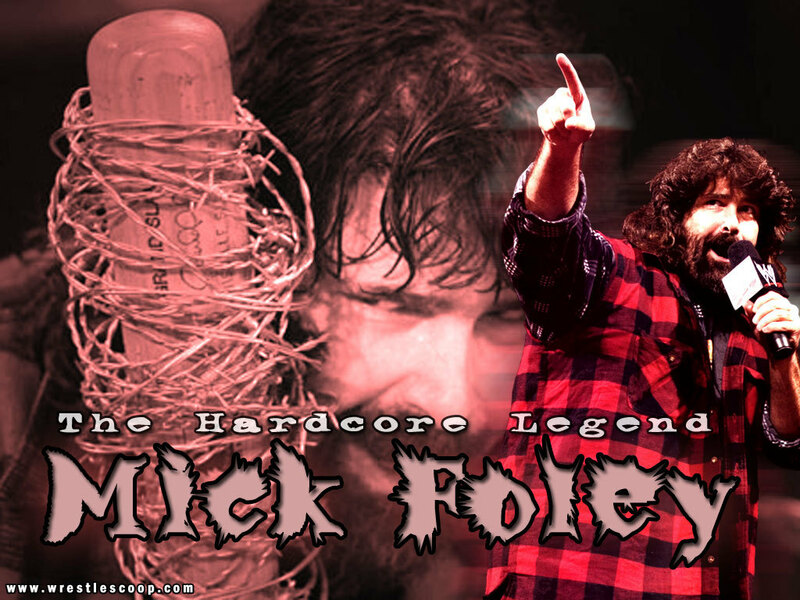 Mick Foley. . HD Wallpaper and background images in the Professional Wrestling club tagged: wwe wrestlers wrestling raw mick foley mankind dude love cactus jack. 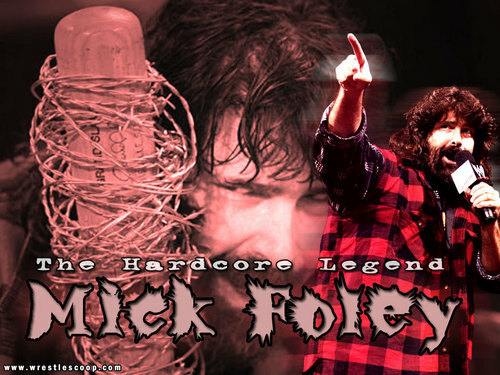 This Professional Wrestling wallpaper might contain concert. "Mr. Perfect " Curt Hennig - R.I.P. John Cena in "The Marine"